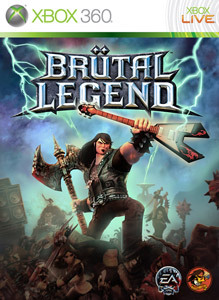 Today marks the official Release of Brutal Legend and Uncharted 2. It's A big day for Tim Schaefer and PS3 fans as we finally get to experience these awesome looking games. Congrats to Double Fine & Naughty Dog for launching their new games!